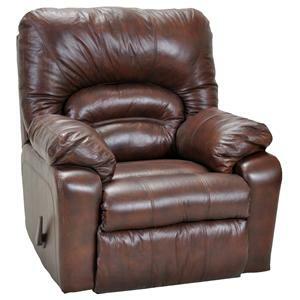 Find a Franklin retail store in your local area using our dealer locator. 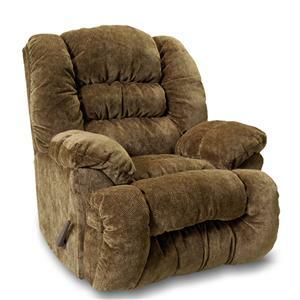 Soft padded comfort with supportive channels will surround the occupier of this upholstered rocking chair. 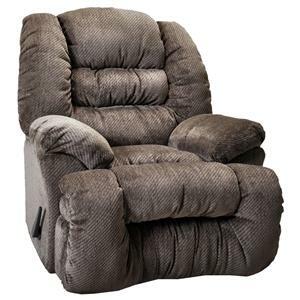 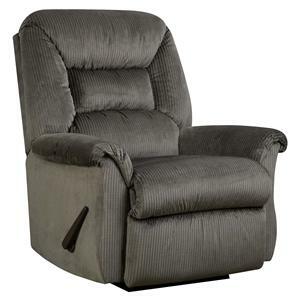 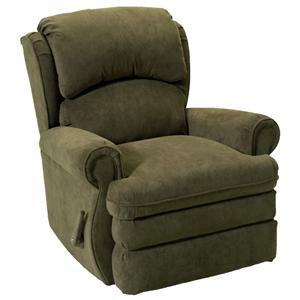 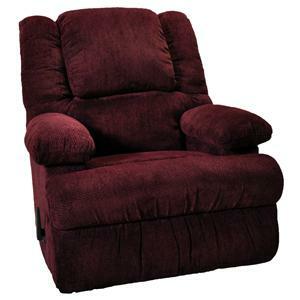 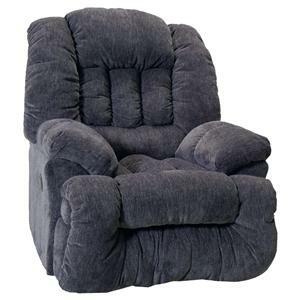 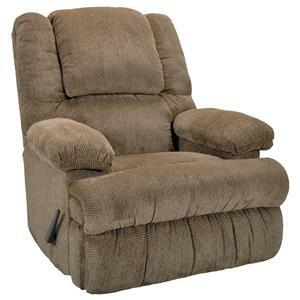 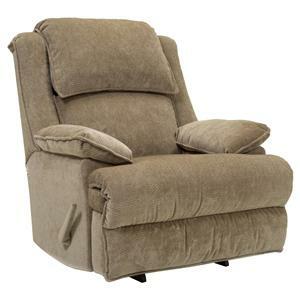 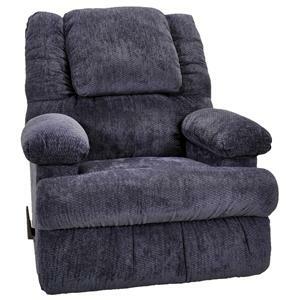 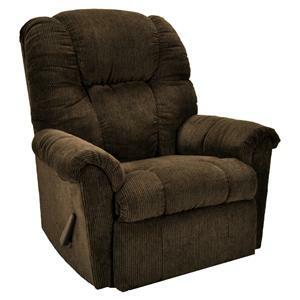 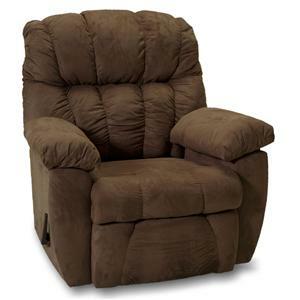 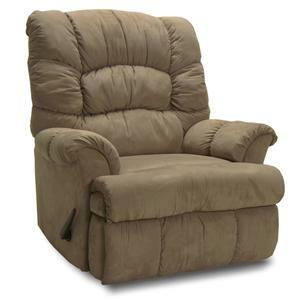 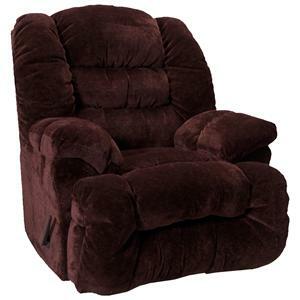 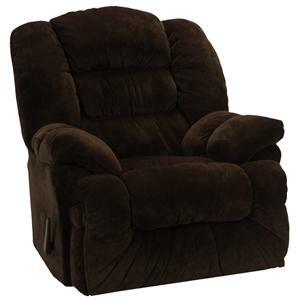 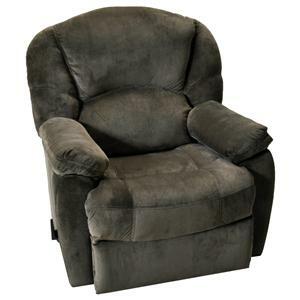 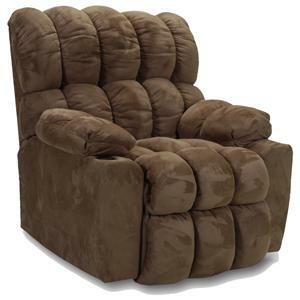 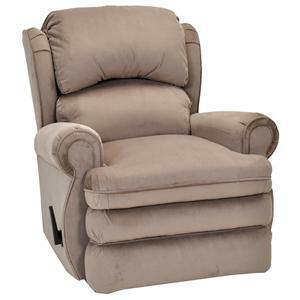 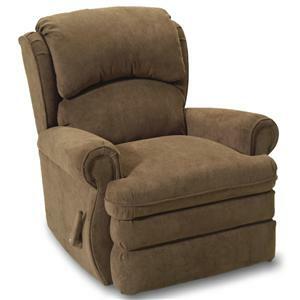 A rocking recliner built for living room comfort, this piece features smooth pulled upholstery over bubbling cushions with thick pillow arms and a defined headrest. 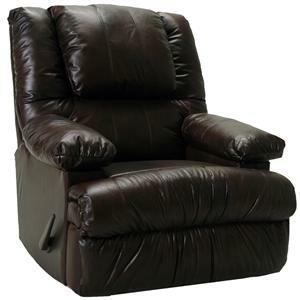 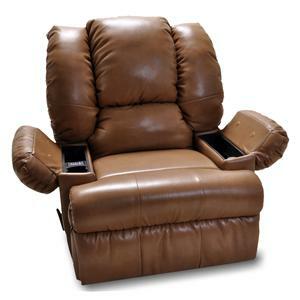 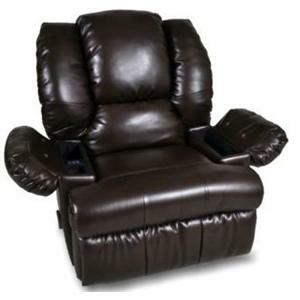 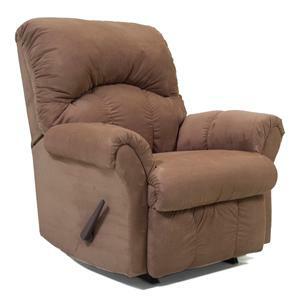 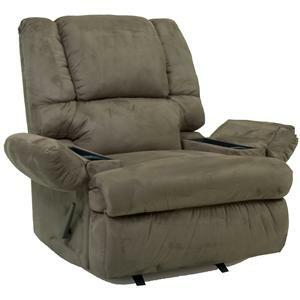 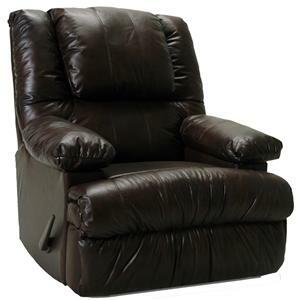 A thickly padded footrest provides head-to-toe comfort with unbroken support while rocking and reclining functions allow homeowners to lay back or rock with ease. 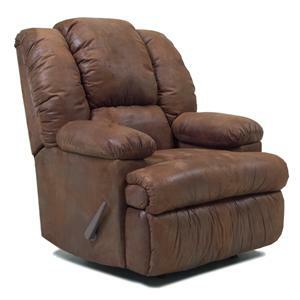 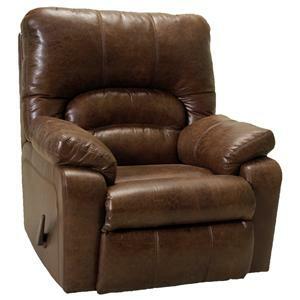 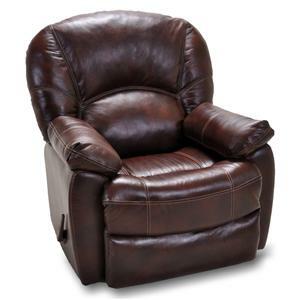 A laid-back addition to casual rooms, this rocking recliner fits well in family rooms and living spaces. 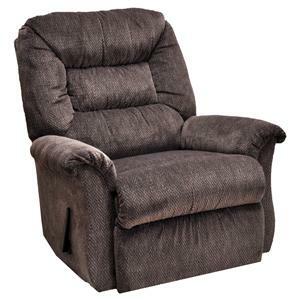 The Rocker Recliners Upholstered Rocking Chair Recliner by Franklin is available in the area from FMG - Local Home Furnishing. 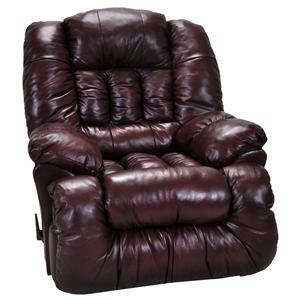 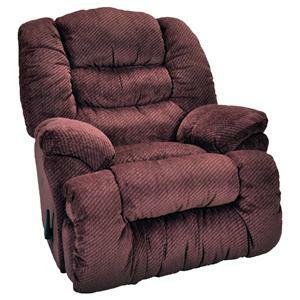 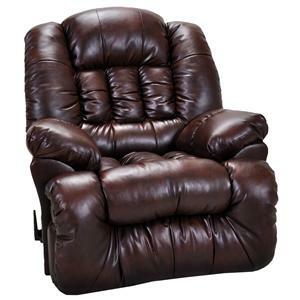 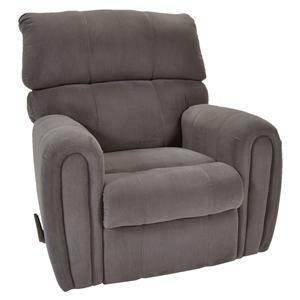 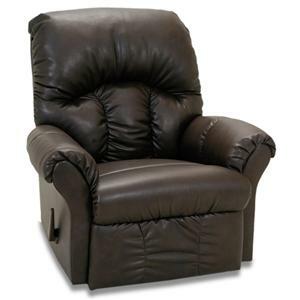 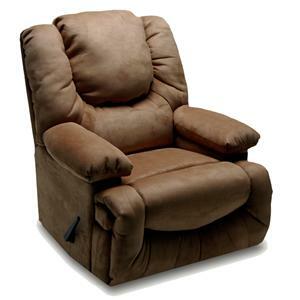 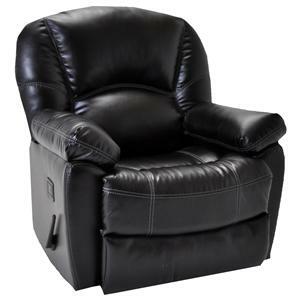 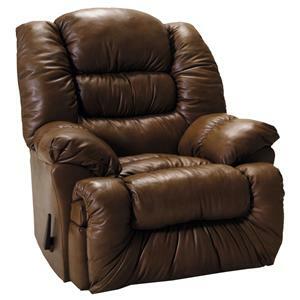 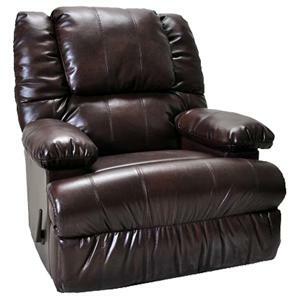 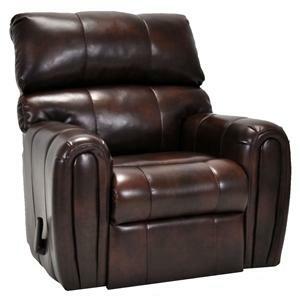 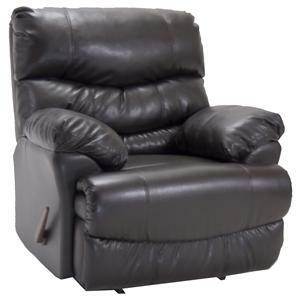 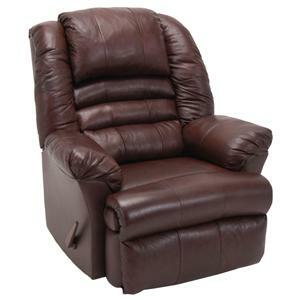 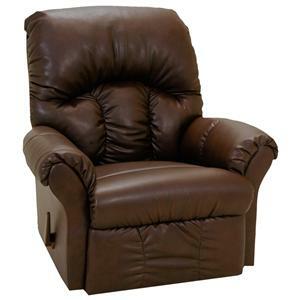 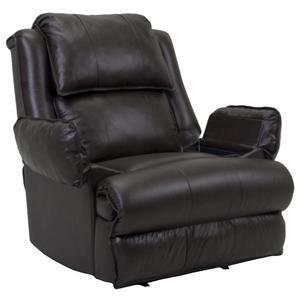 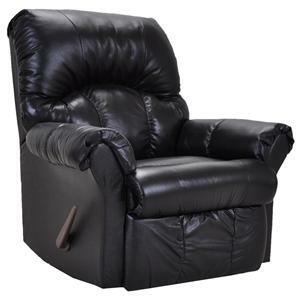 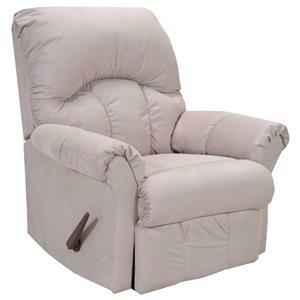 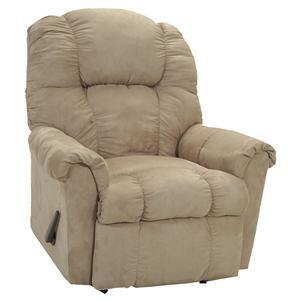 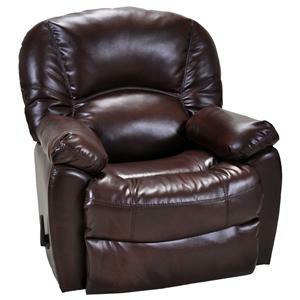 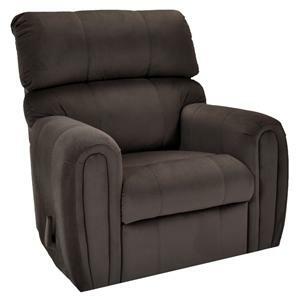 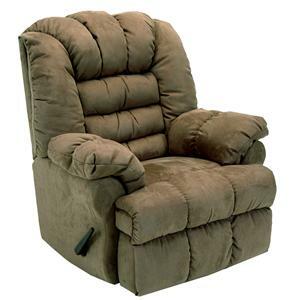 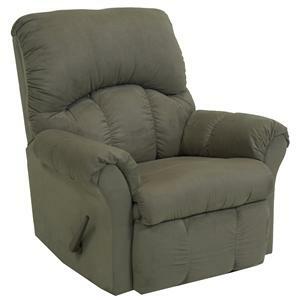 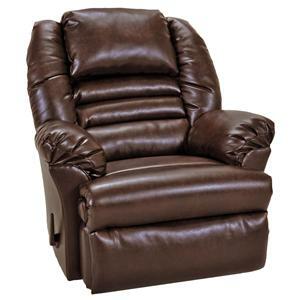 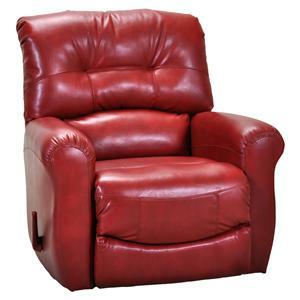 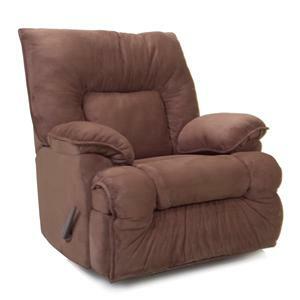 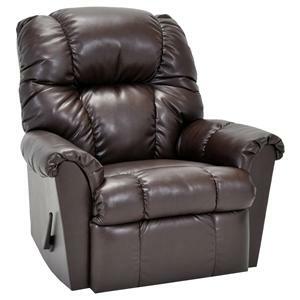 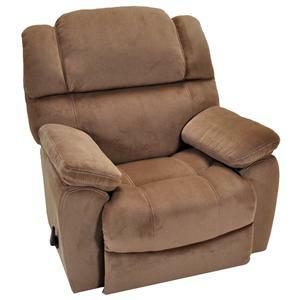 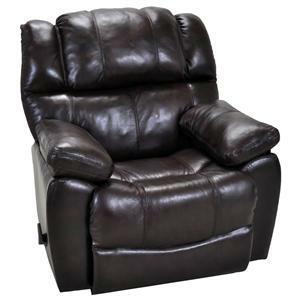 Browse other items in the Rocker Recliners collection from FMG - Local Home Furnishing in the area.